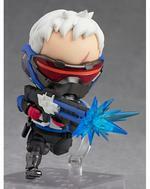 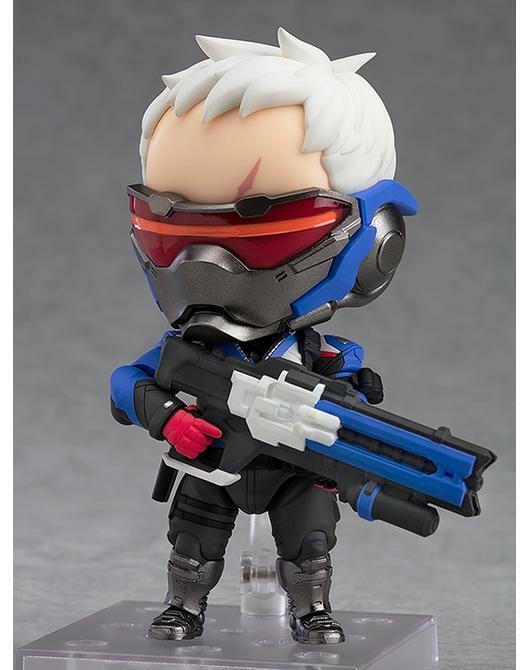 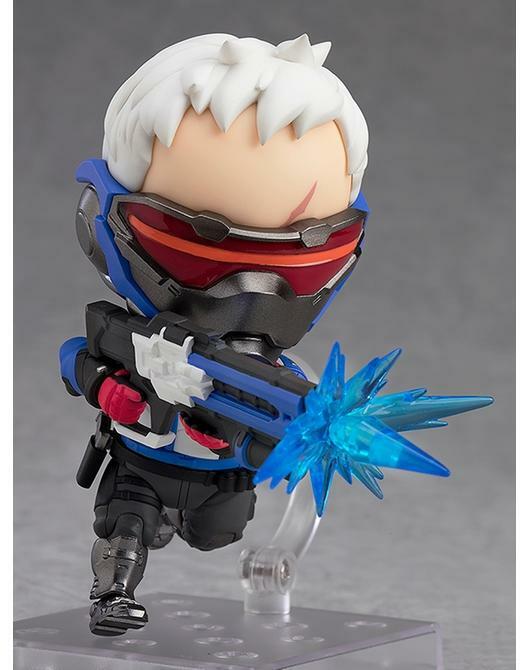 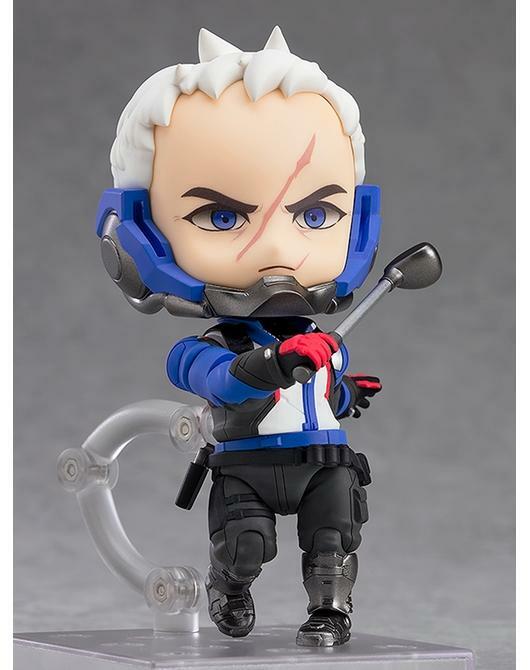 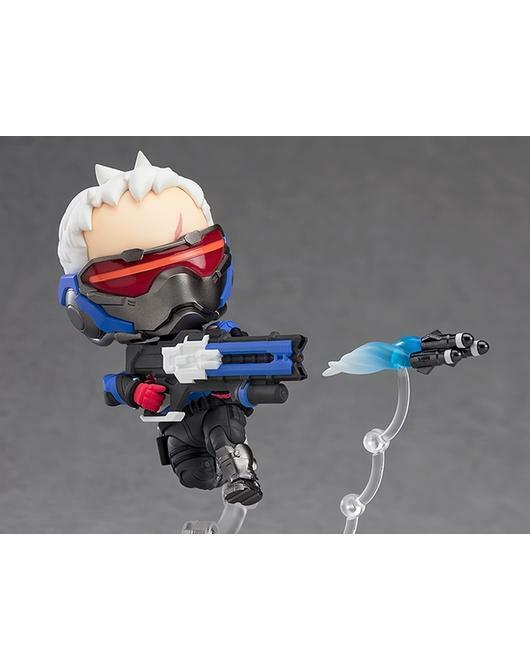 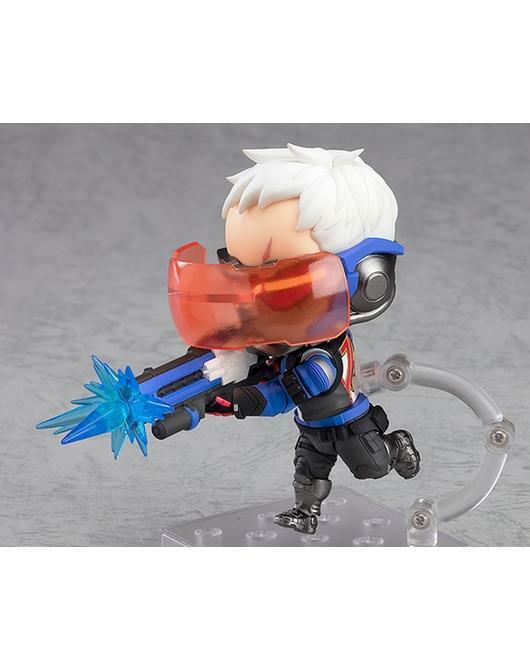 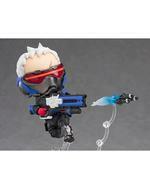 From the globally popular multiplayer team based shooter Overwatch®, comes the ninth Nendoroid figure from the series - Soldier: 76! 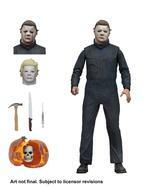 The figure is fully articulated and his mask can be detached allowing for all sorts of display options. 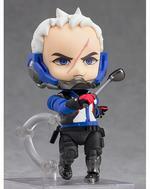 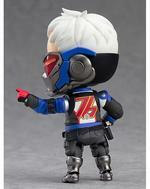 The iconic "76" printed on his back has also been faithfully captured on the Nendoroid. 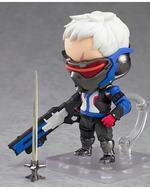 A variety of optional parts are included to recreate all of his abilities from the game in cute Nendoroid size. 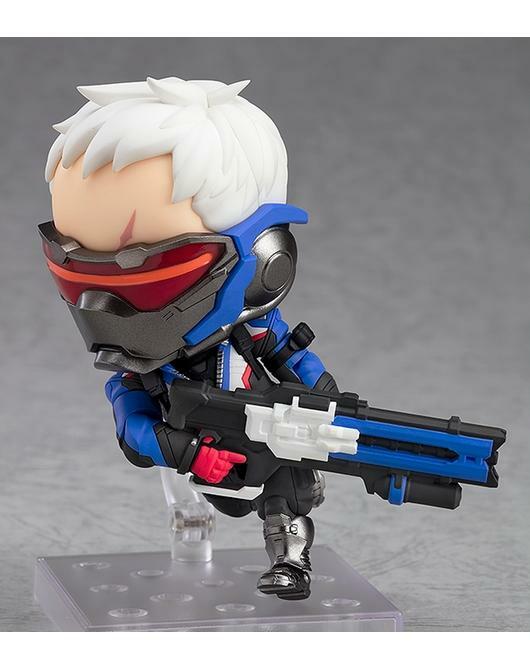 His Helix Rockets are included and come with their own stand to be displayed spiralling out toward his opponents, and a Biotic Field part is included to keep him and his squadmates healthy.